The STORY HOUSE-documentary “Wahnsinn! Nietzsche” won the Golden Dolphin in the category “History & Civilization“ at the Cannes Corporate Media & TV Awards 2018. 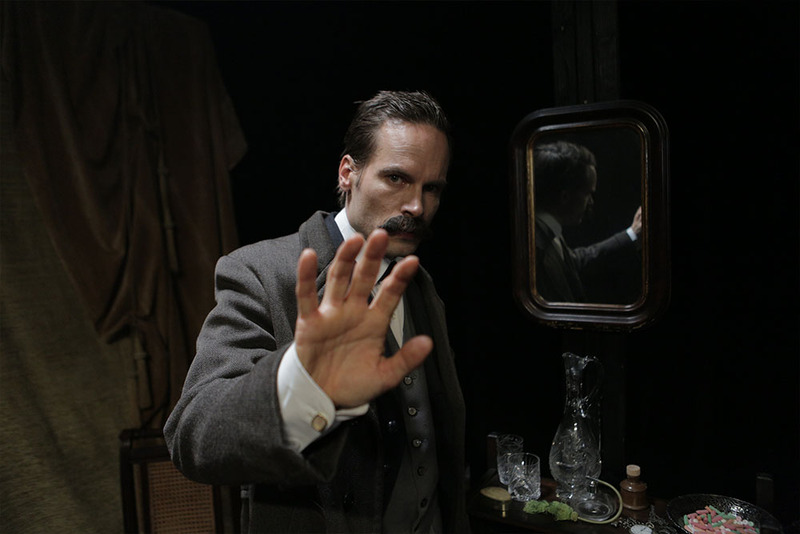 The film investigates which of his published works were really written by Nietzsche himself and presents a stunning tale of historical forgery. Inspired by the latest research, the documentary leads viewers directly into the abyss of a fatal relationship between two siblings, and brings to light a scandal that is unprecedented in German cultural history. “Wahnsinn! 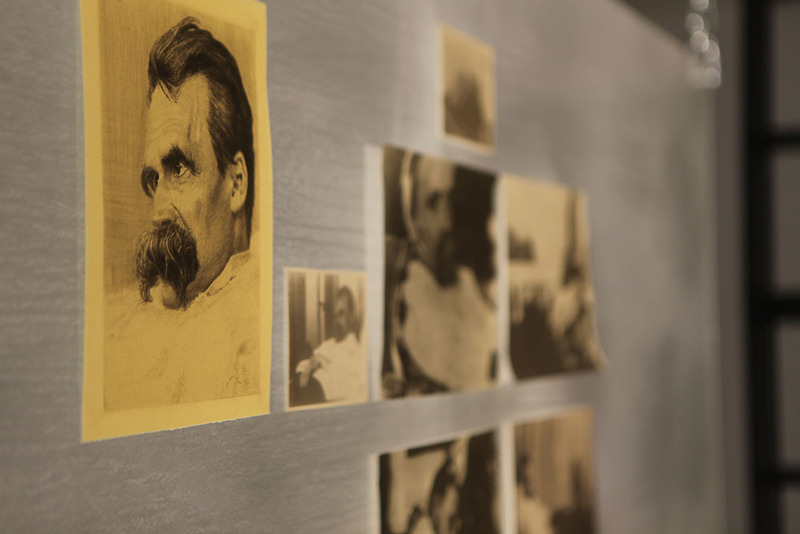 Nietzsche!” was produced for MDR and ARTE and was written and directed by Hedwig Schmutte. The winners of the Corporate Media & TV Awards 2018 were announced during the Awards Days in Cannes on 26th and 27th September. The winners of the Corporate Media & TV Awards 2018 will be announced during the Awards Days in Cannes on 26th and 27th September.